I’m excited to share the news that Upserve is acquiring Breadcrumb. I’ve been a huge fan of the Breadcrumb team and technology ever since I first met founder Seth Harris and head of product Rosie Atkins. The company’s commitment to help restaurants thrive is a value we share at Upserve as well. Our enthusiasm and interest in a more strategic relationship with Breadcrumb only grew as we came to learn more about the team and technology behind the product that so many of our mutual customers love. For Breadcrumb fans learning about Upserve for the first time, welcome to our family! Since 2012, we’ve offered a smart management assistant serving up clear guidance that makes restaurants thrive. 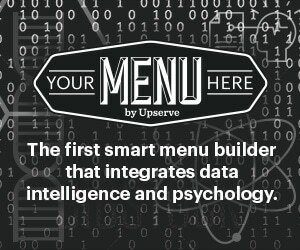 Thousands of restaurants now use Upserve to optimize the menu, check staff performance, build guest profiles, track reviews and organize key information into one place. For Upserve fans learning about Breadcrumb for the first time, you’re in luck! 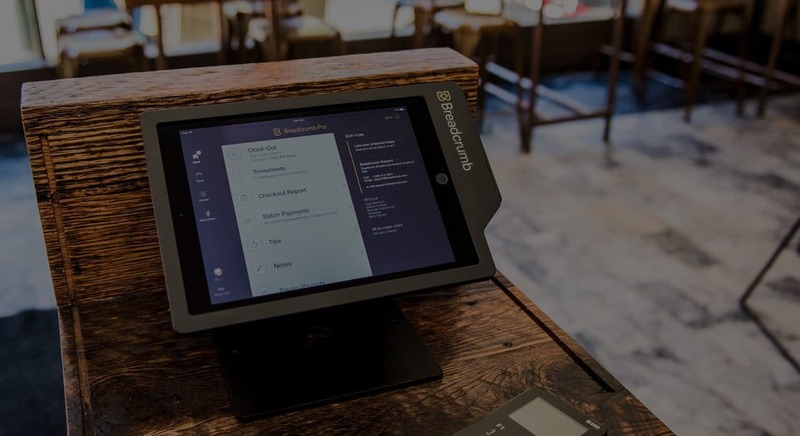 This product is the best point of sale system for restaurants, bars and nightclubs built to run in the cloud and on Apple iPad devices. 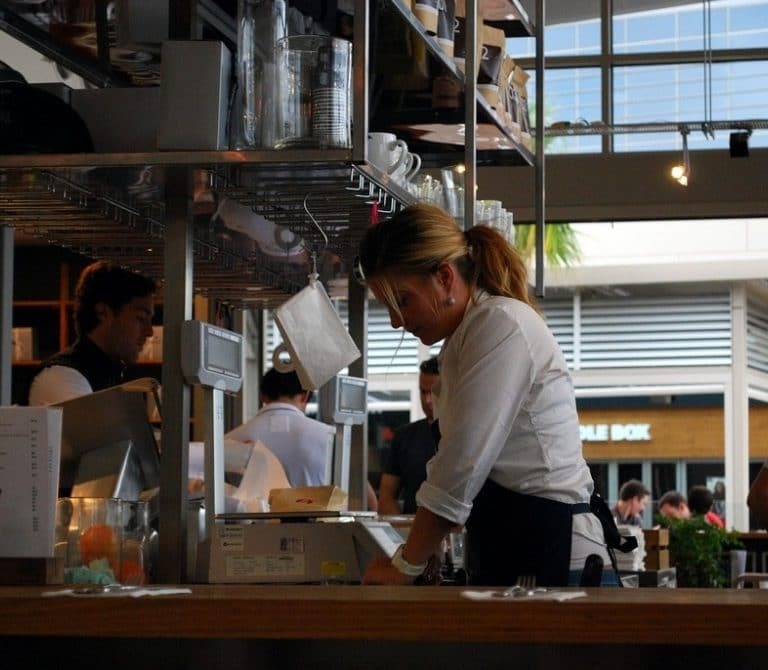 Better together, Upserve now offers the most complete suite of solutions purpose-built for restaurants, operating the industry’s largest cloud-based restaurant management platform. More than 6,000 restaurants in every U.S. state use Upserve to manage over 20 million meals per month. We take this responsibility seriously, and we recognize your ongoing success is synonymous with ours. Like you, our business depends on people to provide phenomenal service to our customers. We are very proud that Upserve’s “net promoter score” measured by regular third-party surveys of our customers is among the very best of any technology company serving small businesses. 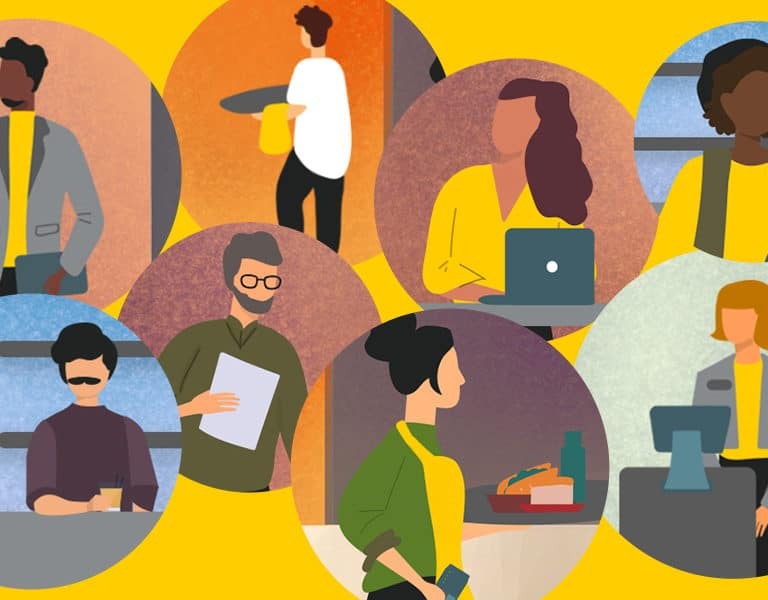 We hired the entire senior support team who stand behind this amazing product to join our customer success organization, so we won’t miss a beat during the transition. We are investing significantly to upgrade our “Tier 1” point of sale customer support program. We will tap into Upserve’s significant expertise operating a payments platform that handles over seven billion dollars in annual volume to further strengthen the payment capabilities of Breadcrumb. Finally, restaurant and hospitality is our only focus, so you will not compete with any other lines of business for our full attention when dealing with our support organization. When it comes to innovation, we’re still hungry. We’re passionate about making life easier for restaurateurs through our products. With a larger, combined product development team, I am pleased Breadcrumb’s Rosie Atkins has joined Upserve as Vice President, Product, to guide our roadmap as a key member of our executive leadership team. Over the last few weeks, our teams shipped multiple releases with new features, and you can expect more innovation ahead. Later this month, we have exciting new innovations to share at the National Restaurant Association show in Chicago, where we’ll host appreciation events for our customers. We look forward to speaking with you in person there to show you these new capabilities. While many improvements lie ahead as we bring Breadcrumb into the Upserve family, some things won’t change. Breadcrumb customers working with third party providers of payments, analytics and related services will continue to benefit from Breadcrumb’s open platform. Meanwhile, Upserve customers using other point of sale platforms will continue to benefit from our significant and sustained investment in those integrations. Most important, our commitment to you, our customers, will be unwavering. In the coming days and weeks, our team will be in regular communication with Breadcrumb customers as we transition the product from Groupon’s stewardship to Upserve. During this transition period, we will work to align our teams, brand, product capabilities, and enhanced partner programs. 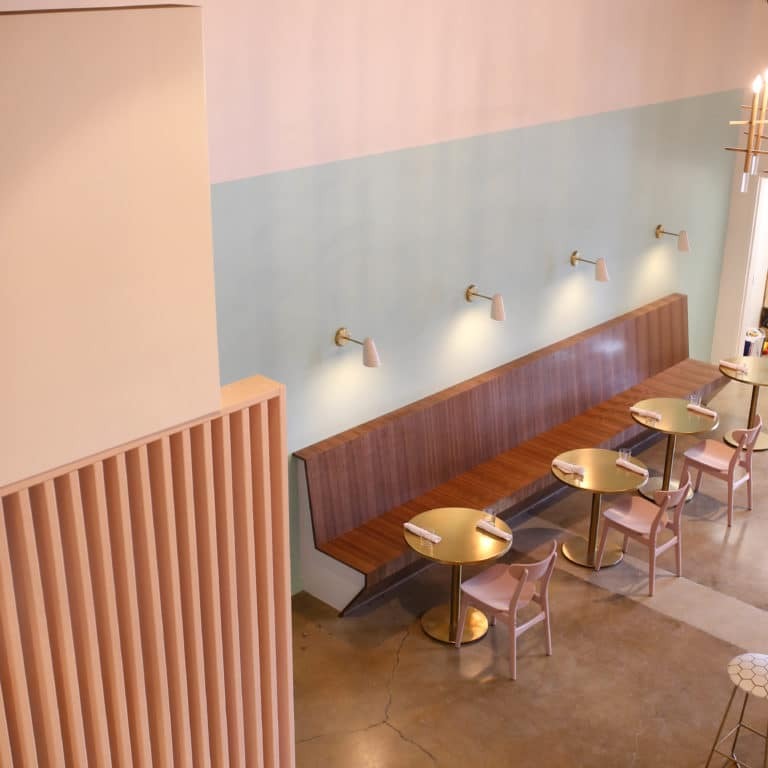 For now, we are simply excited to broaden our impact in service of restaurateurs, and to welcome Breadcrumb to the Upserve family. Let us know if you have any questions. We’d love to hear from you.